Looking to add a personal touch to your Thanksgiving gathering? 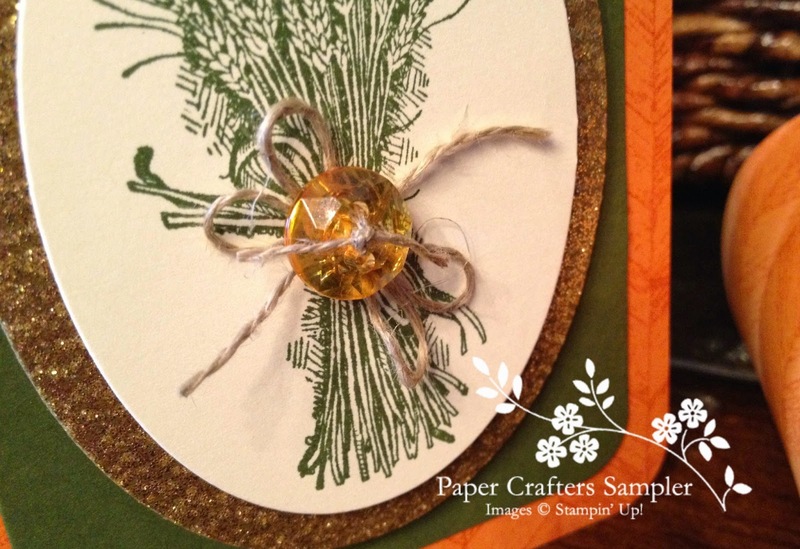 This months Sampler, “Truly Grateful” offers creative ideas to brighten up the holiday. Multi-layered cards for sending, personalized table settings with fun-filled favors-all labeled with a unique personal touch. Be sure to check out the Paper Crafters Sampler website to see how to get this month’s issue and even back issues of the sampler. *All projects are done with current Stampin’ Up products complete with detailed instructions with photos.